Though money is not the prime motivation for all employees, plenty seek great financial gain when choosing their careers. In a highly-competitive job market, finding one that pays the big bucks can seem difficult. With this in mind, CareerTrends searched for the most common high-paying careers. Using the most recent data from the Bureau of Labor Statistics and the Foreign Labor Certification Data Center, we found the six-figure jobs with the highest employment. Employment data from the BLS is from May 2014, while salary data from the FLCDC is from June 2015. For this list, we focused on the experienced level salary of each career. The FLCDC uses four categorizations for experience level: entry level, qualified, experienced and fully competent. Experienced workers typically have multiple years of experience (three years or more) in their careers and require less on-the-job supervision than entry level or qualified workers. Fully competent workers have five or more years of experience and require little to no on-the-job supervision. We filtered for all jobs with an experienced salary of at least $100,000 and ranked them according to the total number of current employees. Of the 25 most popular six-figure jobs, many are health-related careers. 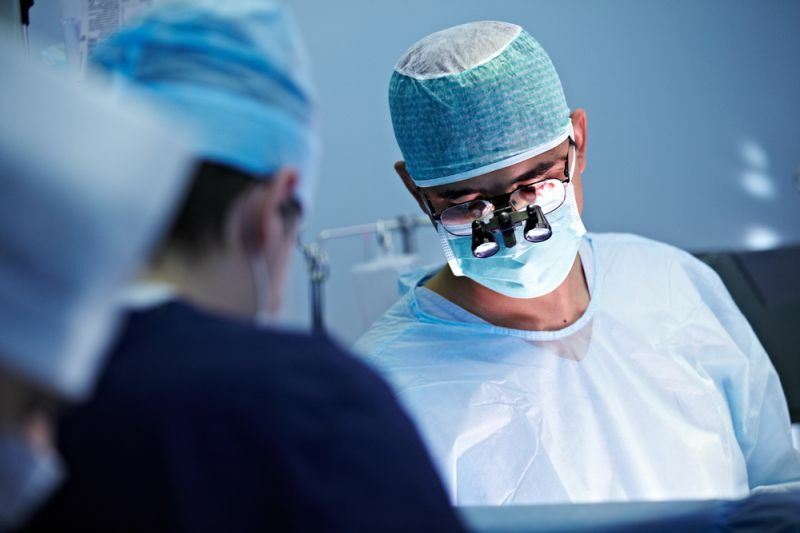 Surgeons have the highest experienced salary of any occupation on the list. Three medical careers — including pharmacists — are listed in the top 10. Though there are plenty of high-paying jobs in the medical field that don’t require med school, reaching the six-figure salary mark is going to require extra schooling. O*Net categorizes each individual occupation, though there are some specific jobs that fall under the same BLS category. Chief executives and chief sustainability officers, for example, are grouped together. For this list, we only chose one of the related occupations to be included. Job description: Provide medical care related to pregnancy or childbirth and those who diagnose, treat, and help prevent diseases of women, particularly those affecting the reproductive system. May also provide general medical care to women. Job description: Control air traffic on and within the vicinity of airport and movement of air traffic between altitude sectors and control centers, according to established procedures and policies. Authorize, regulate and control commercial airline flights according to government or company regulations to expedite and ensure flight safety. Job description: Conduct research into fundamental computer and information science as theorists, designers or inventors. Develop solutions to problems in the field of computer hardware and software. Job description: Arbitrate, advise, adjudicate, or administer justice in a court of law. May sentence defendant in criminal cases according to government statutes or sentencing guidelines. May determine liability of defendant in civil cases. Job description: Diagnose, treat and help prevent children’s diseases and injuries. Job description: Administer anesthesia, monitor patient’s vital signs, and oversee patient recovery from anesthesia. May assist anesthesiologists, surgeons, other physicians or dentists. Must be registered nurses who have specialized graduate education. Job description: Pilot and navigate the flight of fixed-wing, multi-engine aircraft, usually on scheduled air carrier routes, for the transport of passengers and cargo. Requires Federal Air Transport Pilot certificate and rating for specific aircraft type used. Includes regional, national and international airline pilots and flight instructors of airline pilots. Job description: Plan, direct, or coordinate the actual distribution or movement of a product or service to the customer. Coordinate sales distribution by establishing sales territories, quotas and goals and establish training programs for sales representatives. Analyze sales statistics gathered by staff to determine sales potential and inventory requirements and monitor the preferences of customers. Job description: Plan, direct or coordinate accounting, investing, banking, insurance, securities, and other financial activities of a branch, office, or department of an establishment. Job description: Represent clients in criminal and civil litigation and other legal proceedings, draw up legal documents, or manage or advise clients on legal transactions. May specialize in a single area or may practice broadly in many areas of law.